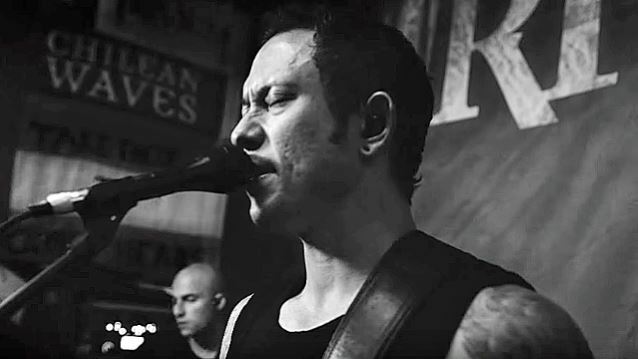 "Until The World Goes Cold", the new video from Florida metallers TRIVIUM, can be streamed below. The track is taken from the band's new album, "Silence In The Snow", which will be released on October 2 via Roadrunner. The follow-up to 2013's "Vengeance Falls" was produced by Michael "Elvis" Baskette (SLASH, ALTER BRIDGE, THE AMITY AFFLICTION) and was mixed by Josh Wilbur (GOJIRA, LAMB OF GOD). Long known as one of modern metal's most potent live acts, TRIVIUM will celebrate "Silence In The Snow" with an epic worldwide schedule highlighted by the upcoming 2015 HardDrive Live Tour. The dates — which see TRIVIUM co-headlining alongside TREMONTI — get underway September 9 at Fort Lauderdale, Florida's Culture Room and then continue through mid-October. The band will then head straight to San Bernardino, California for an October 24 main-stage performance at the upcoming Knotfest, headlined and curated by TRIVIUM's labelmates SLIPKNOT. 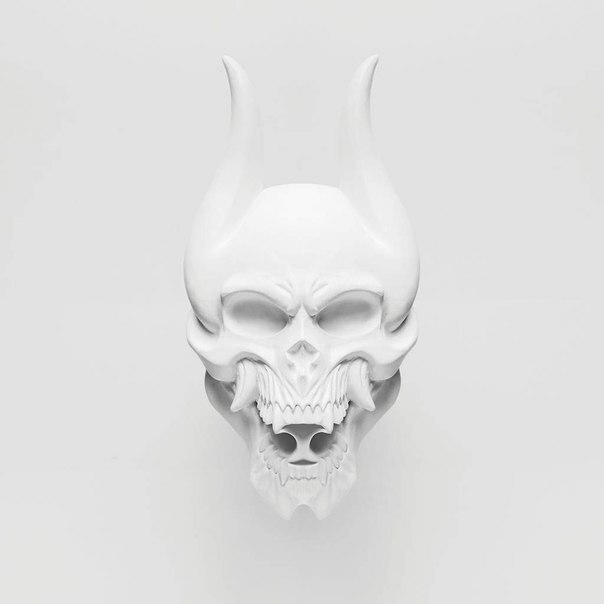 TRIVIUM's seventh studio album, "Silence In The Snow" stands as a long gestating creative milestone for the acclaimed band. The collection had its genesis moment back in 2007 and was directly influenced by the time TRIVIUM spent touring alongside the legendary HEAVEN & HELL that year. Ultimately, it would take eight years before they felt equipped to tackle the challenging work of weaving their classic influences into a modern record. Fueled by the inspiration of true classic metal — spanning BLACK SABBATH and RAINBOW, IRON MAIDEN and JUDAS PRIEST, PANTERA and SLAYER, MEGADETH and METALLICA — TRIVIUM challenged themselves to attain similar levels of greatness, taking on vocal coaches and guitar lessons to further their creative evolution. The result is extraordinary, bridging the history of hard rock and metal while simultaneously powering it forward into the future on tracks like the epic "Blind Leading The Blind" and the upcoming first single "Until The World Goes Cold". TRIVIUM in May 2014 parted ways with drummer Nick Augusto due to personal differences. Stepping in for him on TRIVIUM's most recent dates and on the new album was the band's drum tech, Mat Madiro. TRIVIUM's last album, "Vengeance Falls", sold 17,000 copies in the United States in its first week of release. The record — which was produced by David Draiman (DISTURBED, DEVICE) — arrived in stores on October 15, 2013 via Roadrunner.